New opening in Madrid for ParkinGO! ParkinGO has reached a new agreement with Parking Naranja, to satisfy the needs of ParkinGO customers and offer more services at a competitive price. 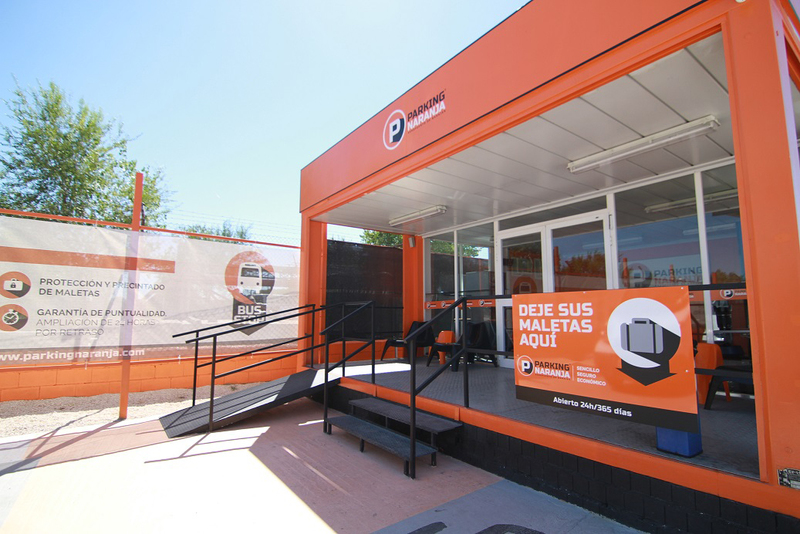 Our partner, Parking Naranja, has two years of experience in the market and it’s already the car park of reference in the Spanish capital. It offers a great number covered and uncovered car places as well as a wide range of services like car wash and luggage protection. But if you are in a hurry and don’t want to miss your flight, we offer you as well our car valet service: our staff will come to pick up your car straight at the terminal you fly from to save you time. What are you waiting for? 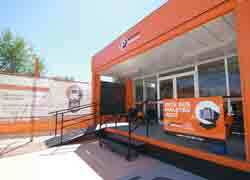 Come and try our services at ParkinGO Madrid! The Adolfo Suarez-Madrid Barajas airport is one of the most important airports of the Iberian Peninsula with 50.5 million passengers in 2016. Point of reference for business travellers, the airport Adolfo Suarez-Madrid Barajas is the key connexion point between South America and Europe. Booking your car park at ParkinGO Madrid is easy: just fill-in the form, click on “get the price” and follow the instructions. Once your booking is successfully completed you will receive a confirmation email with indications explaining how to get to ParkinGO Madrid. In the highway A-2 take the exit 11 Coslada/San Fernando, and continue straight in Vía de servicio/ Crta de Barcelona. Keep right and take the exit M-22/ Zona Ind. Aeroportuaria / San Fernando / Coslada. At the roundabout take the third exit C/Zaorejas and continue for 100 meters. ParkinGO will be at your right.